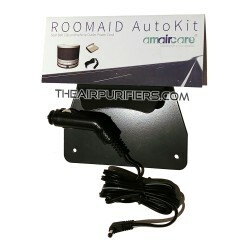 Amaircare Accessories and Parts. 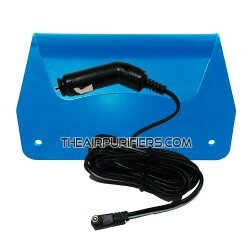 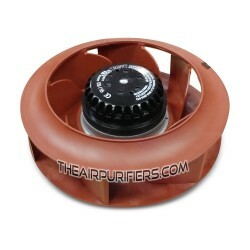 Amaircare Replacement Accessories and Parts for Amaircare Air Purifiers. 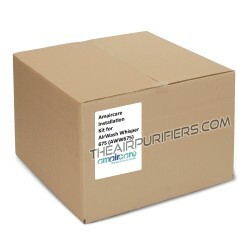 Amaircare There are 6 products.